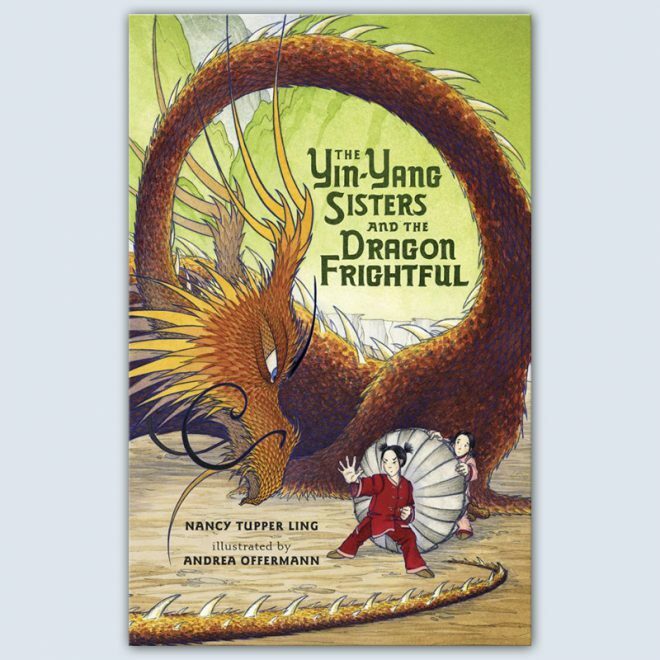 The Yin-Yang Sisters and the Dragon Frightful is a charming original fairy tale, told with heart and humor, about twin sisters Mai and Wei whose village has become encumbered by a very problematic dragon. Wei wants nothing more than to send that nasty old dragon packing. Mai… isn’t so sure. 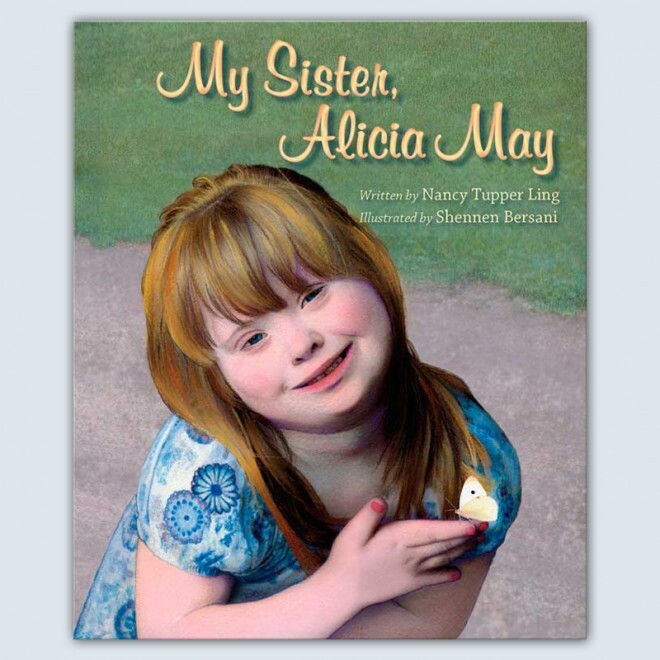 What are two sisters to do? 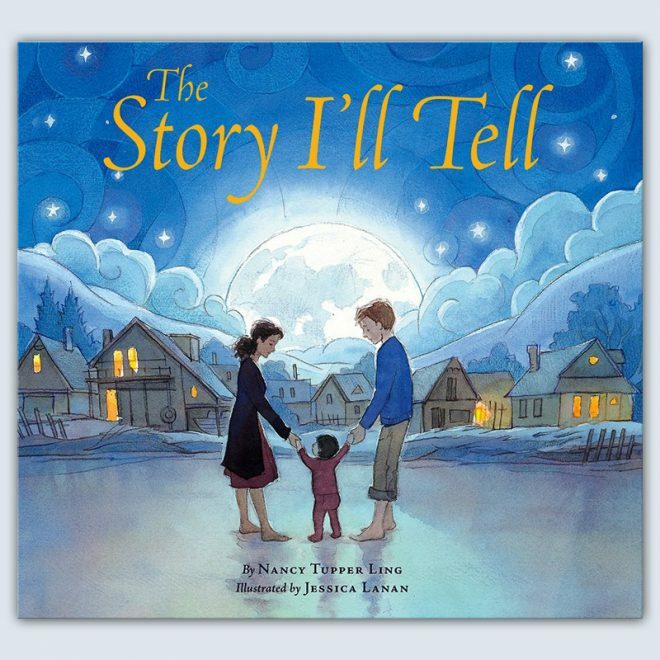 This hilarious tale is going to make a stunning illustrated book, that’s for sure!—And we couldn’t be more thrilled that it has been bought by Susan Kochan at Putnam Books for Young Readers. 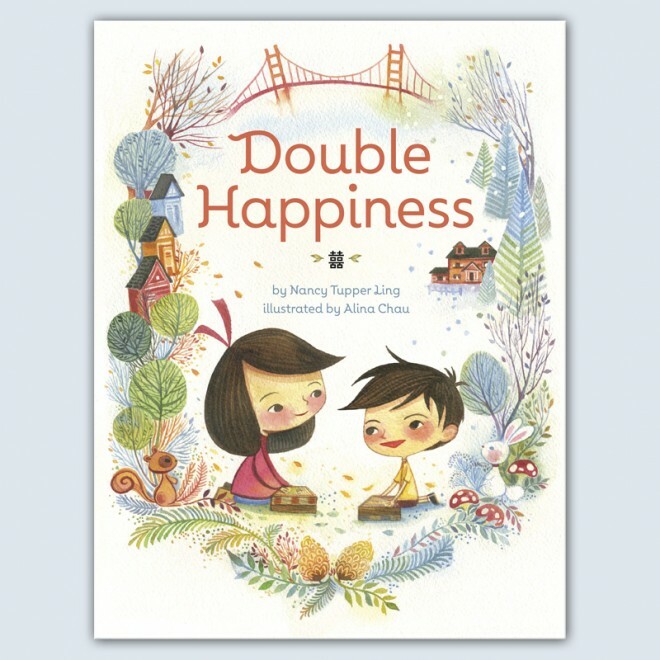 Keep an eye out for those Yin-Yang Sisters in a bookstore soon!